The leading manufacturer of Carbon Steel Precision Tube, Stainless Tube and sole manufacturer and distributor of ECO TRELLIS ® and ECO BEAM ™ brands. Leading the way through Quality & Innovative products. NZTM are proudly registered with the Telarc agency after successfully demonstrating compliance to ISO 9001:2015. 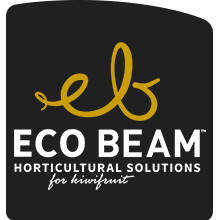 ECO BEAM ™ brands to revolutionise vineyards and orchards. NZTM comply with a range of standards from tightly controlled heat treated stainless products to general carbon steel standards. NZTM manufactures and distributes mild, galvanised, aluminised, high-strength and stainless steel tube. We are the leading manufacturer of carbon steel precision tube and stainless tube for New Zealand and Australia. 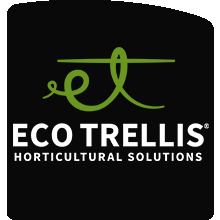 ECO TRELLIS ® offers a complete vineyard trellising solution using posts, clips and strainers as relevant to site location. For more information click the link below. ECO BEAM ™ New Zealand kiwifruit growers have used the highly successful, modular ECO BEAM ™ system (formerly AG BEAM) since the late 1990s. For more information click the link below. New Zealand Tube Mills offer Stainless and Carbon steel at various grades. Sign Up to New Zealand Tube Mills regular newsletter to keep up to date with current New & Events.